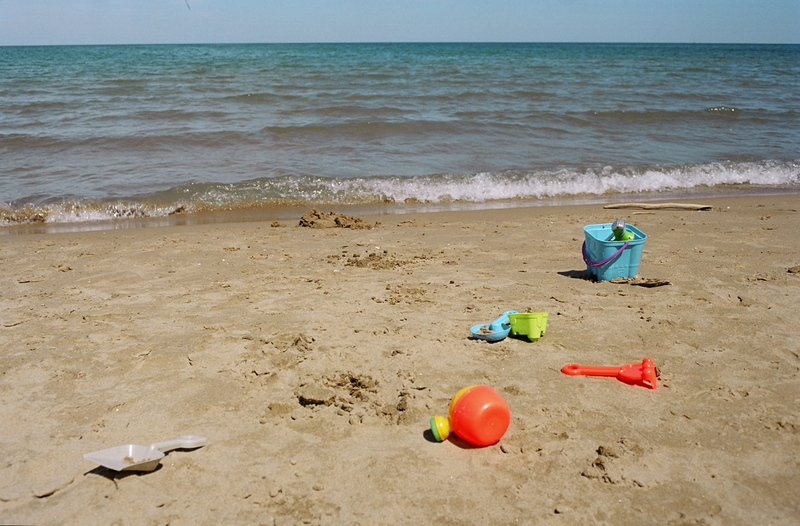 Our cottage is located in Southampton, Ontario, Canada More.. 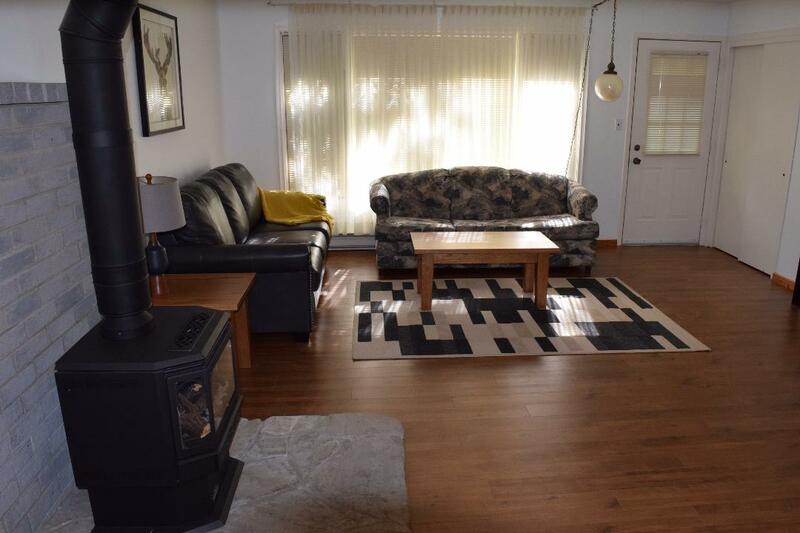 Maple Woods cottage is located just a few minutes drive to the beach, a 5 minute walk from the harbour, and a 10 minute walk from High St., Bruce County Museum, and Fairy Lake. The cottage is situated on a huge 100 x 200 foot lot, with a great backyard for kids to run around, play croquet, badminton, or soccer games. 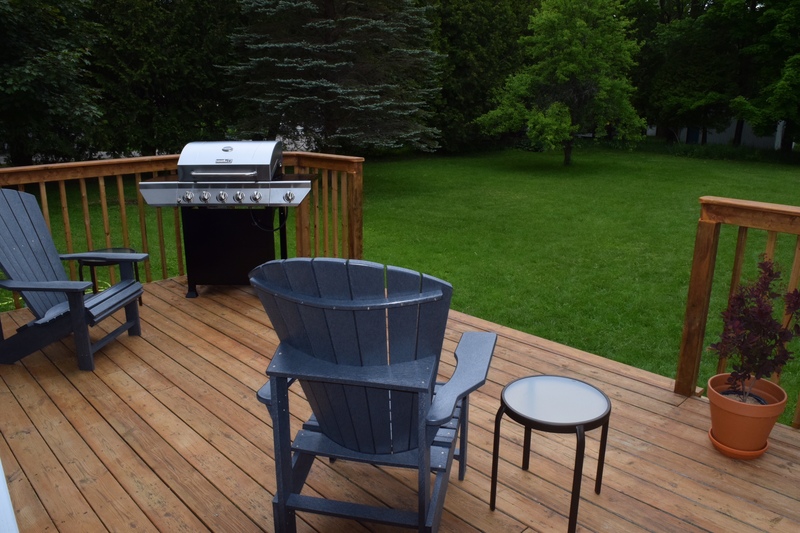 Enjoy backyard relaxation with a bbq, patio furniture and evenings toasting marshmallows around a fire pit. The cottage has two bedrooms with one queen bed and one full-sized bed.